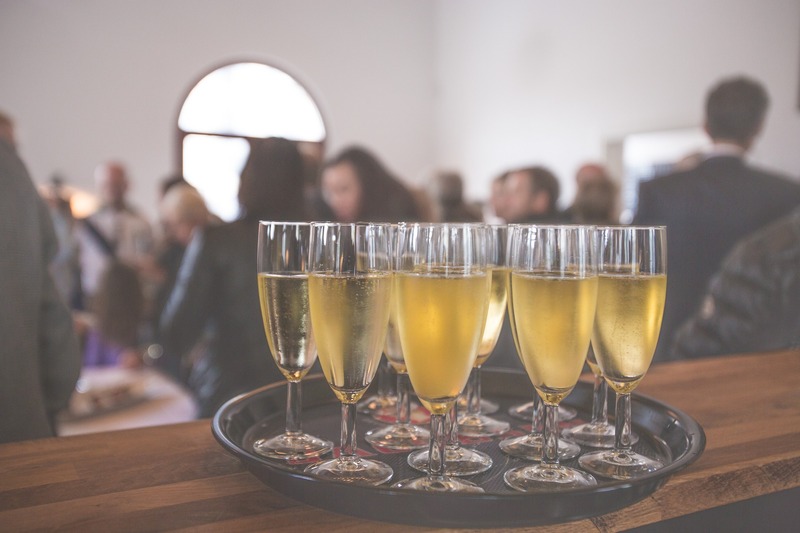 Horntye Park has a variety of rooms, equipped with fully operational bars, in which to hold any social function or meeting. Quiz nights, music evenings and fundraising events are particular favourites. 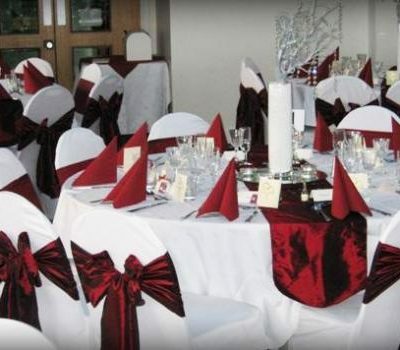 Horntye Park, set within its own grounds, is the ideal venue in which to hold your wedding reception. 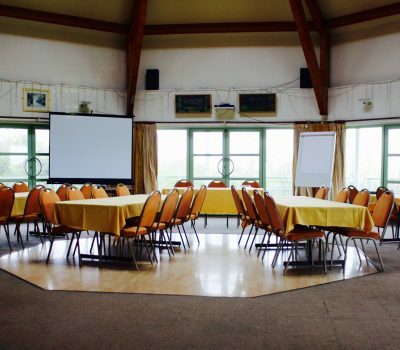 The Cornwallis Suite is quite unique, being hexagonal in shape, overlooking the cricket pitch with distant views of the English Channel. 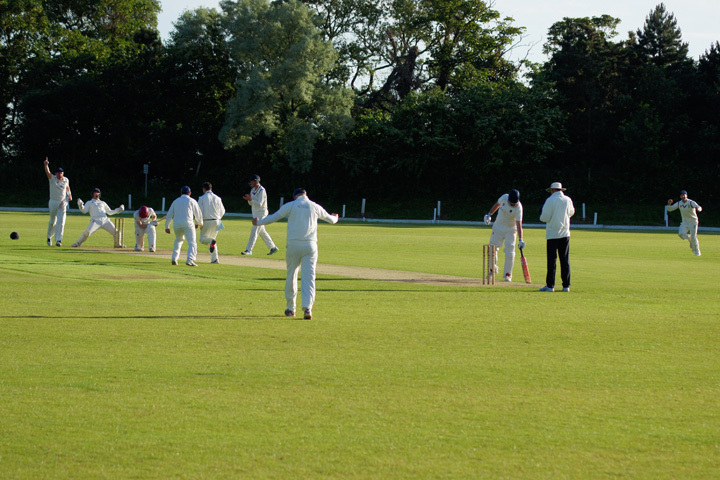 Horntye Park can play host to any number of sports with its cricket pitch, all-weather pitch and indoor sports hall. We are currently have bookings that include football, hockey, archery, kickboxing and cricket. Horntye Park is a popular choice for wedding receptions. 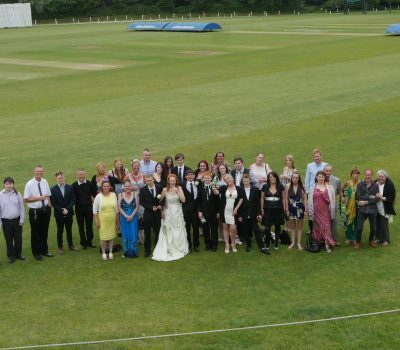 Overlooking the cricket pitch with idyllic sea views, the Cornwallis Suite is the perfect place to host your big day. 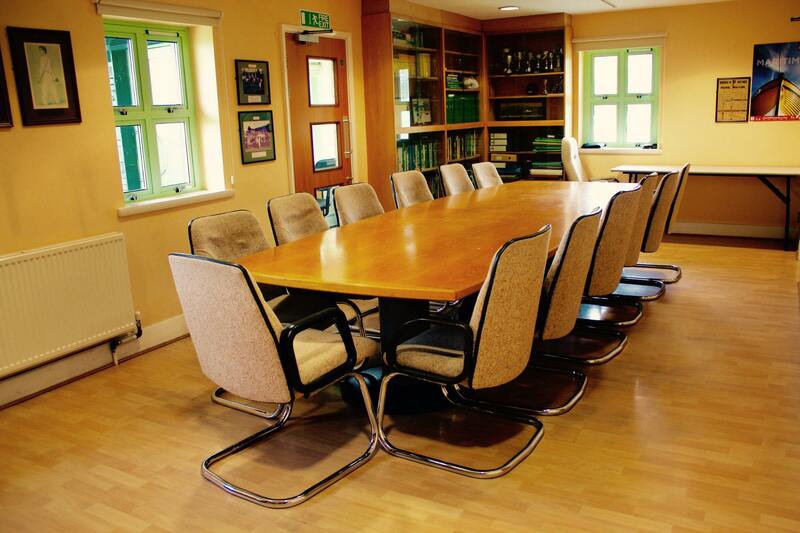 Horntye Park has a number of meeting rooms perfect for the next time your organisations needs to come together. Whether it’s a small meeting or an AGM, we have the room for you. From birthday parties to Christenings, anniversarys to wakes, if you have a family gathering to plan, think of Horntye Park. Horntye Park has top class sporting facilities and rooms to hire. 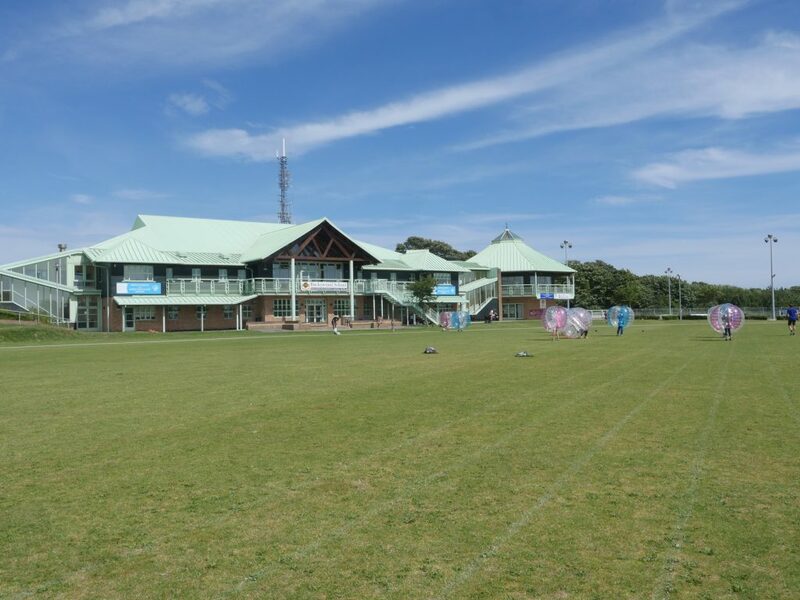 A full-sized All-Weather Pitch, cricket square and nets, grass pitches and indoor sports hall cater for all manner of sports, and various sizes of room can host meetings of small or large groups. 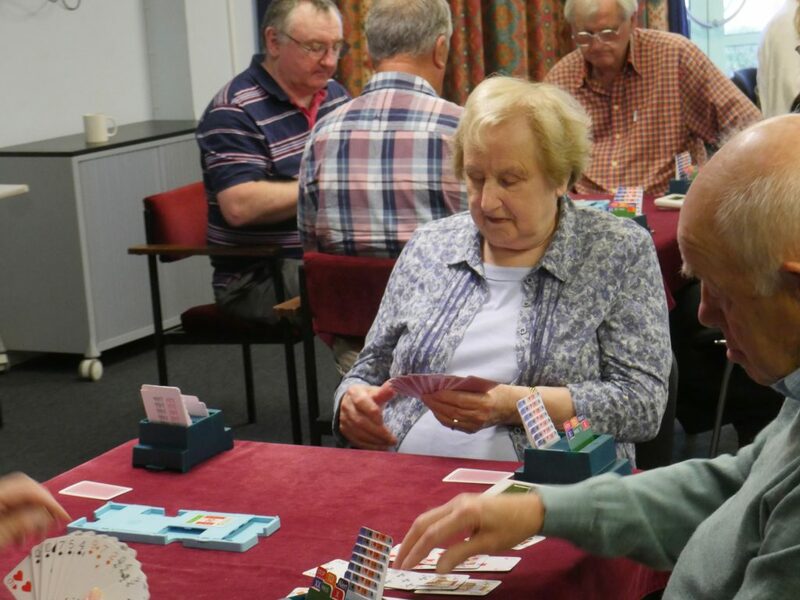 One of the best ways to play sport at Horntye Park is through one of our core clubs. Whether it’s hockey with South Saxons, cricket with Hastings Priory or Boule on a Saturday, there is a sport for everyone. We also offer coaching on a number of sports if you are a beginner! As a trust we own and operate Horntye Park Sports Complex in Hastings. The Complex is managed by the directors of Horntye Park Management Company which is the sole trustee of the charity.